November is around the corner which means we at Carmichael Training have a brand new batch of Logistics courses in Hull to deliver. If you are wanting to further your knowledge and potentially driving career, then take a look at our November Logistics courses in Hull and get yourself booked on the one best suited to you. 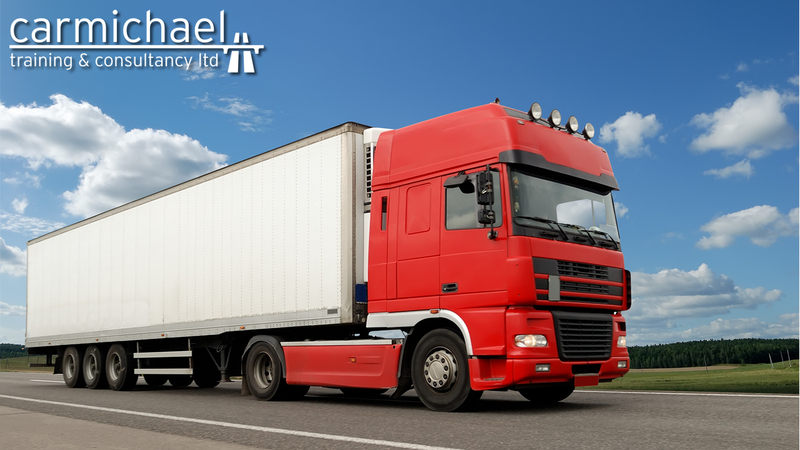 For more information on our Logistics courses in Hull and how we at Carmichael Training can benefit you – please get in touch and someone from the team will be more than happy to speak with you.